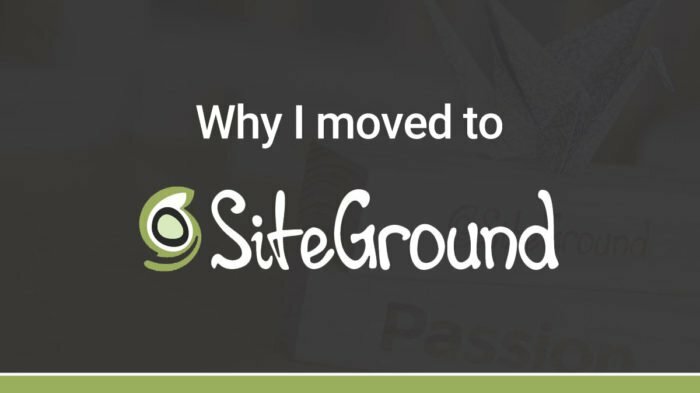 I recently posted about my decision to move away from WP Engine and switch to SiteGround for hosting my client sites. Just like WP Engine, SiteGround also offers free SSL certificates for all sites. 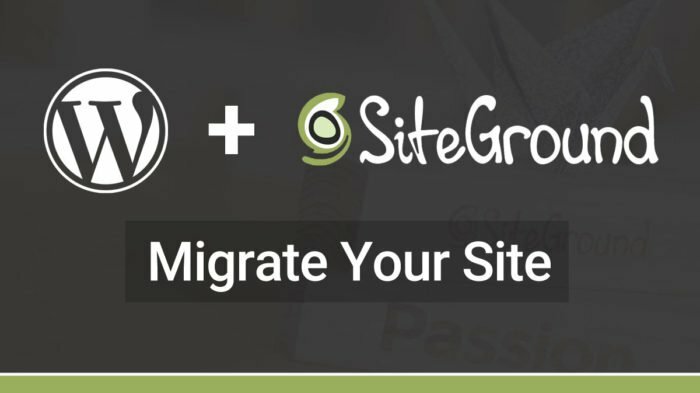 But you do have to set them up again on SiteGround’s platform. 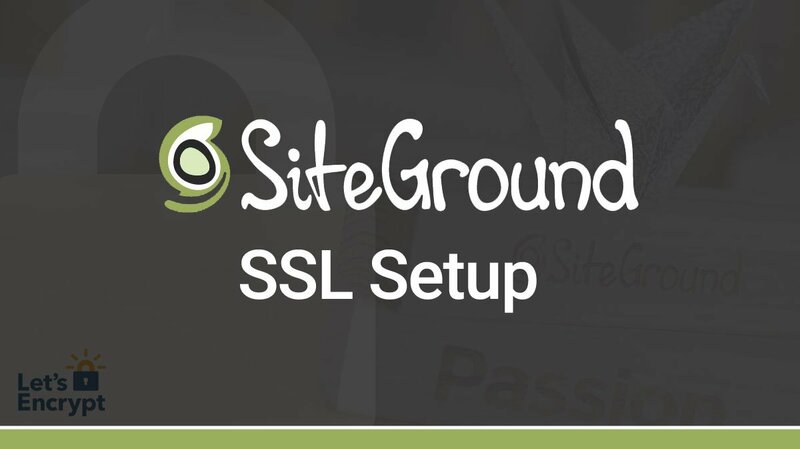 Have no fear because the process of installing a free SSL on SiteGround is super-easy. Let’s take a look at how it’s done. 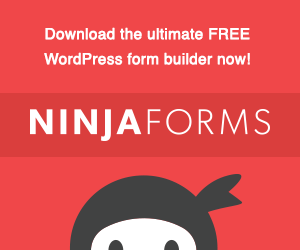 NOTE: As soon as you install your SSL, you will be logged out of your WordPress Admin area. This is normal. You should be redirected to the https version of your login page. Just log in again using the same credentials, and you’re all set. If you’re curious about my thoughts on WP Engine, check out my extensive WP Engine review. Click on the “My Accounts” tab. Then, click the “Go to cPanel” button. There is a dropdown list of all the domains you have setup in cPanel. 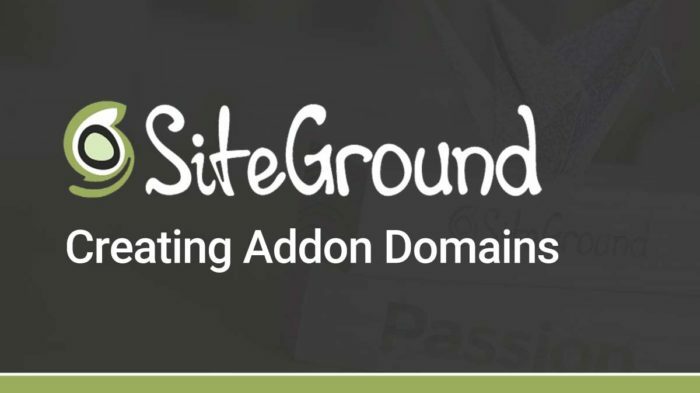 If you only have one website hosted with SiteGround, you should just see one domain. If you are hosting multiple domains and have added “addon domains,” you’ll see them all listed in the dropdown. Enter an email address where you can be contacted. This will likely never be used, but is required for the SSL setup. The process takes about 30 seconds to complete. There are 2 additional options for your new SSL certificate, and in most cases, I recommend turning them both on. HTTPS Enforce: Any time someone tries to access your site via http://yoursite.com, they will automatically be redirected to https://yoursite.com. I highly recommend you enable this. External Links Rewrite: Turning this on will find all links to images & other resources on your site that are still pointing to http, and convert them to https. If you’ve ever seen browser warnings that some elements of a page are not secure, turning this setting on will help remove those warnings. That’s all there is to installing a free SSL on SiteGround with Let’s Encrypt. Super simple, and it only takes a few clicks. 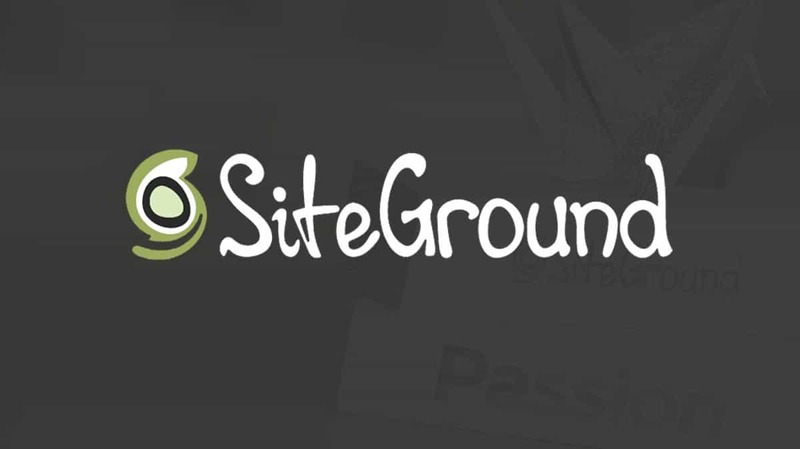 All SiteGround SSLs are automatically set to auto-renew, so you should never have to worry about them expiring. If you have any trouble installing your SSL, please let me know in the comments.